If you liked this show, you should follow KidZombie. On Wednesday December 15th Rubber Guard Radio will once again prove to the world that host's KZ and Big Ange are arguably the greatest on-air tag team in all of the Internet Wrestling Community. In the first segment we will be joined by former WWE Superstar Matt "Rosey" Anoia. We will discuss Matt's family,working in the WWE,Les Thatcher,The Haas Brothers,Japan and much much more. In the final segment we will be joined by www.SoCalUncesored.com's 2009 Rookie of The Year "Rock N' Roll Rebel Soul" Johnny Yuma. Johnny has taken the world of indy wrestling by storm. 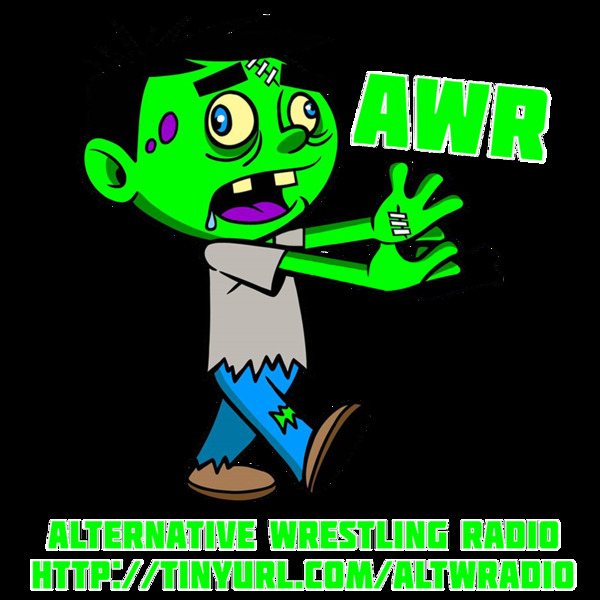 We will discuss Johnny's tattoos,NWA From Hollywood,working for PWG this past weekend and more. Make sure to tune in LIVE at 7pm pst/10pm est as Rubber Guard Radio will blow up the internet radio waves.